All these CDs are packaged in ecologically sound cardboard covers. 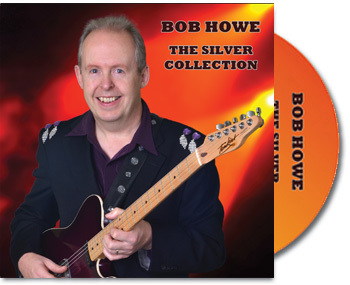 They are mailed from Australia, except for those ordered via CDbaby. At check-out you may pay by PayPal™ or credit card. and a ‘trio’ with Gene Bradley Fisk and Donna Fisk. 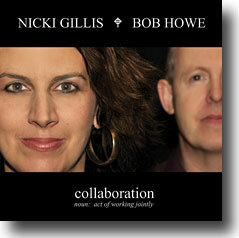 and remastered from previous albums. 9 vocal duets and one instrumental. AN EP COLLECTION OF THREE GREAT MONOLOGUES! 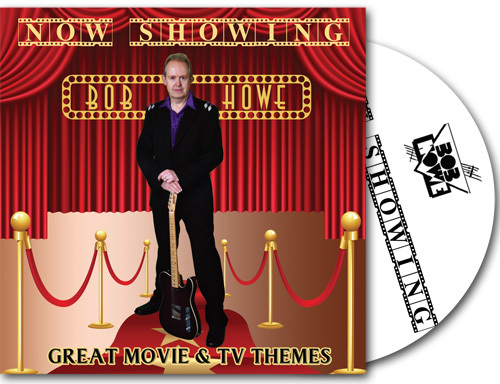 Narrated by Frank with song and harmonies by Wayne Horsburgh, Amber Lawrence & Bob Howe. 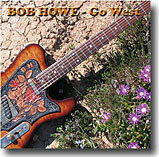 Instrumentation by Bob Howe. Recorded at Kenilworth Studios, Sydney for ‘FIR’ Recordings. TRACK LISTING:– 1. I’m A Rolling Stone 2. You’ll Never Be Missed 3. Daddy, You Know What? On February 26th 2000, there was a giant Prisoner Turns 21 party and reunion bash at Melbourne’s Forum Theatre, in aid of ‘Oz Showbiz Cares/Equity Fights Aids’. Cast members from the TV show, which still has a huge cult following, regrouped for the event. Allan Caswell’s classic tune ‘On The Inside‘, theme song for the show, featured largely in the proceedings. 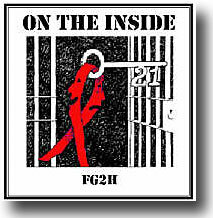 The dance version by Australian duo FG2H (Frankie Goes To Holloway) was released 1999 in the UK, where the show is known as Prisoner Cell Block H. The track was launched on CD locally at the Melbourne party as part of a fund-raising drive. This disc also features a harmonica treatment of the ‘Love Theme from Prisoner‘, and some serious bass playing on the all new ‘On The Outside’. 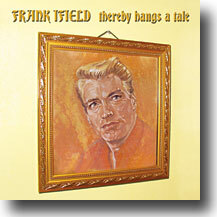 The title song spotlights versatile Sydney vocalist Maz, and the legendary Frank Ifield as ‘The Narrator’. The duo behind FG2H has extensive credentials in the music scene. Michael Vidale has been a member of The Whitlams, Jimmy and the Boys and the Flying Emus, while Bob Howe has been Musical Director for many Australian and International artists. His other albums above are available direct. Just use the Add To Cart buttons! 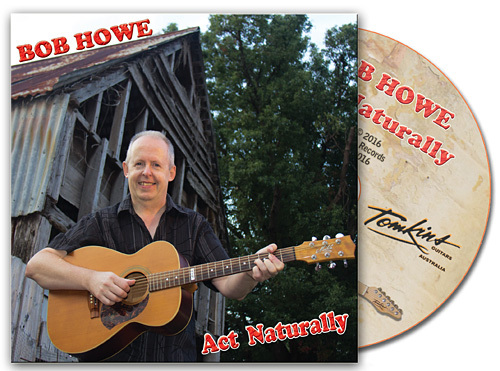 For downloads of selected single tracks, visit the MP3 Downloads page.